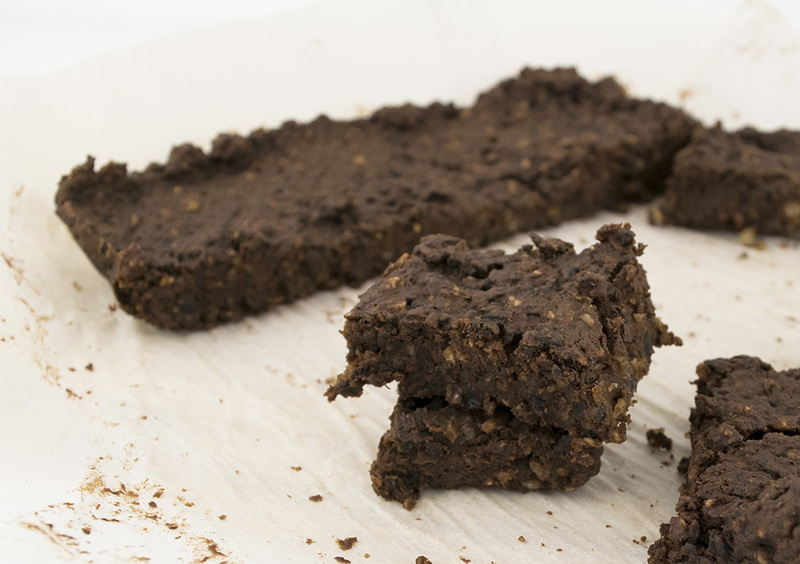 These black bean brownies are healthier than your average snack. They don't need to be just dessert! These black bean brownies are healthier than your average snack. They don’t need to be just dessert!